Store cattle prices have fallen by €20/head last week as a result of the poorer weather and the reduced factory quotes. This fall has had the greatest impact on plainer lots with these lots back as much as €30/head in some marts. There was a good but almost static trade a Tullow on Friday said the Mart Manager. Eric Driver said there was a good honest farmer trade with many finishers replacing stock. However, he added that the differential between plain and quality lots is becoming more obvious with the plainer stores slipping by €20-30/head on previous weeks. There was a good trade for beef steers with the hammer falling at lots for €800-950 over while the majority of lighter stores sold for €550-700 over, he said. Driver added that the top quality E grade stores made from €850-1,000 over with one steer weighing 430kg sold for €1,410. There was a steady trade for beef heifers as a result of tightening supplies with heifers in excess of 500kg making €750-920 over. Driver added that factory agents are trying hard to push down the price of cattle at the ring but are having to pay to bring the stock home. Factory agents are trying to give less for stock but they are not succeeding, they realise that they have to pay if they want to bring them home. However, he added that the lighter plainer heifers were a little easier with the very plain heifers struggling to make €350 over. The cull cow trade also remains buoyant in the Carlow venue with feeder type lots selling from €300-500 over while the finished culls sold from €700-1,000 over. The weaning bulls and heifers generally sold from €2.40/kg for the plainer type lots while the better quality animals made from €2.70-2.90/kg. Roscommon Mart reported larger numbers of cattle on offer this week with a good trade for bullocks. Mart Manager Maura Quigley said that there were improved prices for the quality steers. Heifers at the Roscommon venue sold similar to last week, but she added that the lesser quality lots were a little easier with lots back by €20/head but the small heifers are holding their own, she said. Heifers made €435-875 over or €2.08-2.67/kg while the counterpart steers sold from €405-855 over. 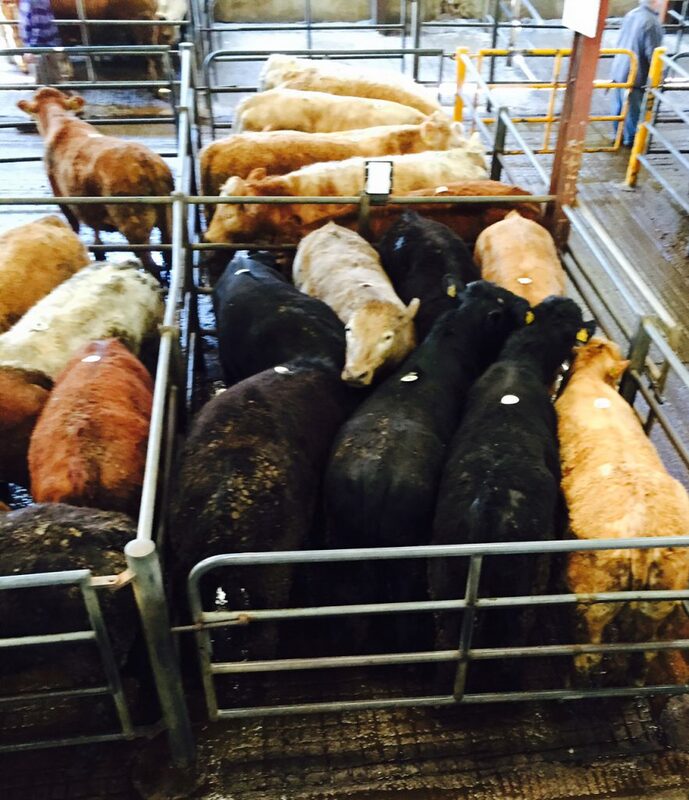 Forward steers sold from €1.92-2.42/kg while the lighter lots weighing 300-400kg made €2.31-3.10/kg. Cull cows met with a good trade in the west venue with the hammer falling on lots from €830-1,455/head or €1.43-1.98/kg. Ennis reported a much bigger sale on Thursday last but the trade was a little easier with prices back by less than €20/head. Bullocks at the Clare venue under 500kg sold from €2.22-2.98/kg while the heavier lots sold from €1.90-2.71/kg. Light store heifers made €2.10-2.85/kg while their heavier counterparts sold from €2.15-2.69/kg. The feeder type cows sold from €1.18/kg for the plainer type lots to a tops of €2.21/kg while the beef cows made sold from €1.75-2.33/kg. 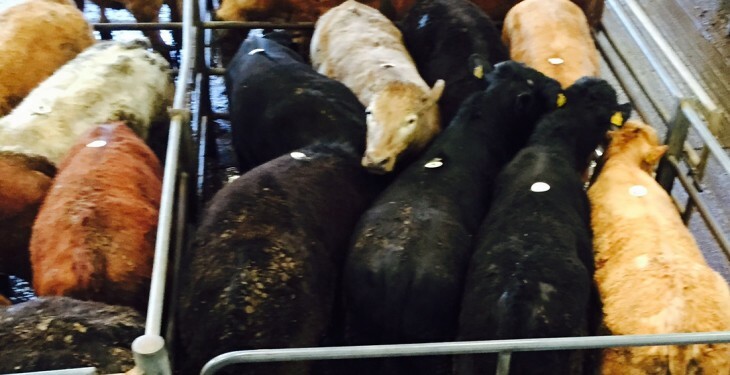 There was a smaller sale of cattle in Kilkenny on Thursday. Auctioneer George Candler said that plain cattle were back on last week. 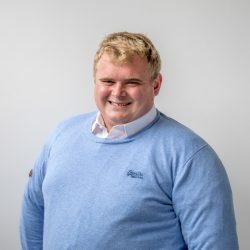 “Plainer cattle were easier and were back by €10-15/head on last week, with plain cattle including some Friesian bullocks meeting with a quieter trade,” he said. He also added that quality bullocks remained in good demand as a result of more customers operating around the ring. Beef and forward steers over 600kg sold for €1.80-2.45/kg or €500-940 over. Steers from 500-600kg sold for €2.00-2.71/kg while the lighter animals sold for €1.90-2.75/kg. Heifers also remained an excellent trade, he said. With the quality lots in demand, beef heifers made €2.20-2.91/kg or €650-1,050 over while the forward store heifers sold from €2.00-2.75/kg or €520-850 over. Weaning bulls sold from €1.85-2.85/kg while their counterpart heifers made €2.00-2.60/kg, he said. Cull cows at the Kilkenny venue sold from €1.70-2.38/kg for the continental types while the dairy types sold from €0.90-2.25/kg.